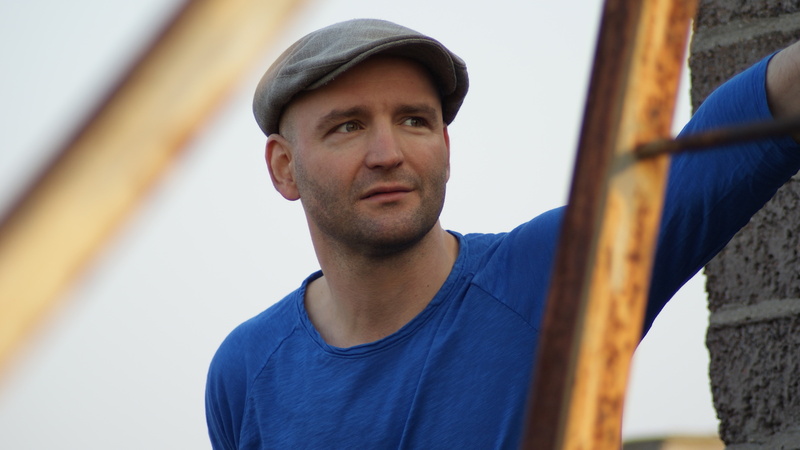 Berlin based André Lodemann has been a DJ for more than 20 years. In 2001 he started to produce music releasing 12-inches and remixes on Moods n Grooves, Simple Records, G-Stone, Room with a View, Z Records, Freerange, Buzzinfly amongst others. His tunes “Where are you now?” and “The Light” became hugely popular with the worldwide underground DJ circuit. Other highlights include remixes for Tracey Thorn, Omar, Akabu, Phonique and Vakula to name but a few. Citing his greatest influences as Masters at Work, Mateo and Matos, Kerri Chandler and François Kevorkian, Lodemann’s musical vision is to create atmosphere, arouse emotion and touch people musically. His DJ sets are deep and funky discovering the emotional and spiritual depth of deep house.